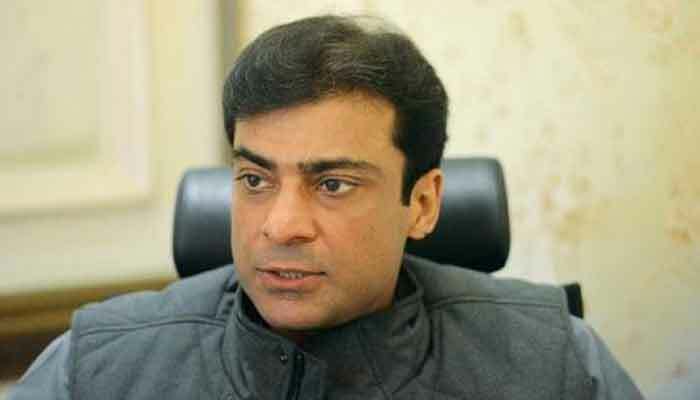 LAHORE: The National Accountability Bureau (NAB) has summoned Hamza Shehbaz, the son of former Punjab chief minister Shahbaz Sharif. According to Geo News, the anti-graft body has summoned him in connection with an inquiry into assets beyond known sources of income. Geo News correspondent in Lahore said the Pakistan Muslim League-Nawaz leader had appeared before the NAB few days ago and during that appearance he was handed a questionnaire. During today's appearance, he said, Hamza Shehbaz is expected to submit his response to the questions asked by the investigators.